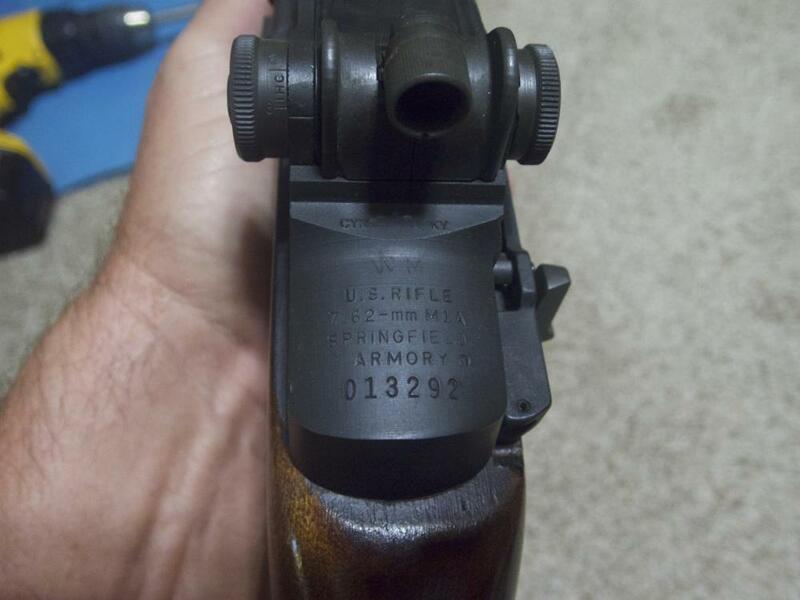 Up for sell is a very nice Springfield M14A1 / M14E2 Select Fire Automatic Rifle. This is a conversion by Central KY Arms, Cynthia KY. This rifle is like new and has been a Safe Queen since purchasing in 1987. When it was fire it fired flawlessly and has not been fired since 1987. I am reducing the size of my collection. Weapon is on a Form 3 with no restrictions. 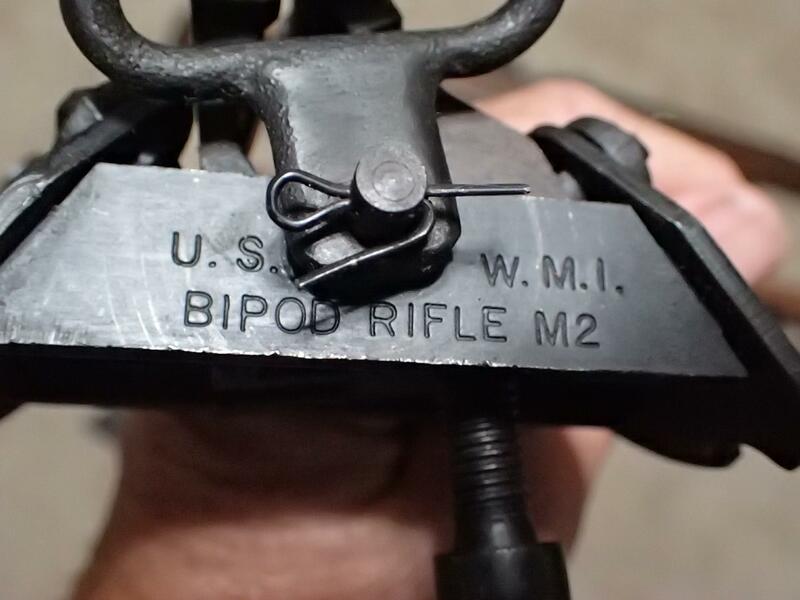 Anyone can own this rifle as it as made before May 1986. Rifle comes with the Hard to get E2 stock, extra military M14A1 stock, M2 US Bi-Pod and a new M6 Bayonet. Payment is by Cashier Check or Money Order.